Happy Thursday! Today, Elle and I are styling favorite dresses! This Eliza J dress has become one of my favorite dresses! It is super comfy and I just love all the color in this dress! Love all these colors together! Be sure to share your favorite dresses with Elle and I! 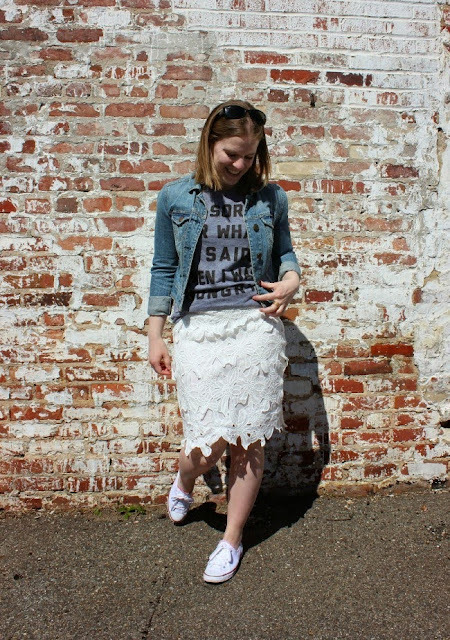 Spotlight: Our spotlight this week is Dana of Something Good! Her graphic tee is just perfect with her denim jacket! 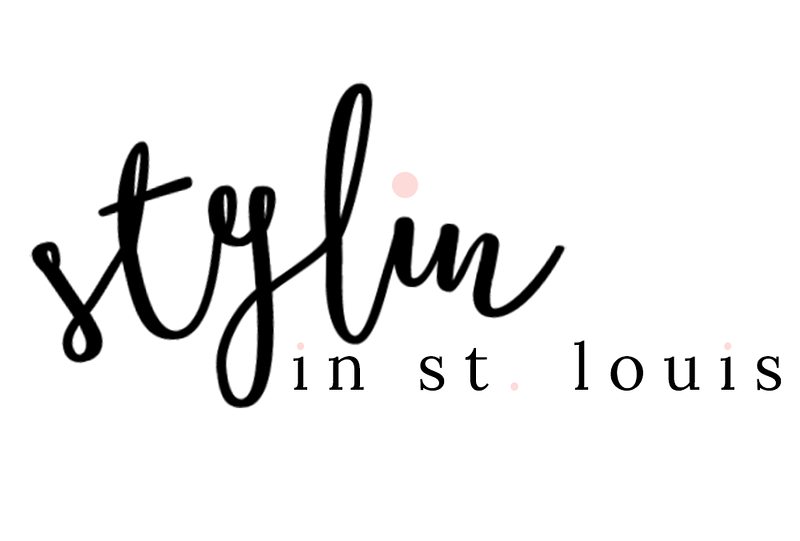 Be sure to check out her blog! 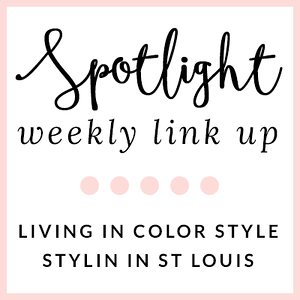 Next Week: Next week our spotlight weekly theme is spring white! Thanks for linking up! See you next week! love the print the colors and how you styled your dress! so beautiful! Wow! That printed dress is so vibrant and you did a fantastic job styling it! I love the print of your dress! The vibrant colors are fabulous! Such a pretty look! I'm soooo into this print! So bright + pretty! I love this dress! It looks fabulous on you. The earrings and neutral bag pair so well with it! The colors and bring of your dress is so pretty. Love how you put neutral accents to that fab dress! What a lovely dress Jacqueline. I just adore the Kendra Scott earrings with it. You look lovely! This is SUCH a beautiful dress, but one that totally would have stumped me when I got it home,,, and realized I had no idea what to wear with it! I LOVE your creativity in pairing the neon yellow KS earrings and the grey heels! Such a great look! I love your dress and how you styled it! You love look so lovely! I have to have this dress, totally in love! And it goes perfect with your KS earrings! Such a stand out look on you! I love that dress and those earrings! That dress has such fun colors and a pretty pattern and I love the shape of your earrings! Gorgeous dress, love the colours!! The print on that dress is so fab!!! The pattern is so unique on that dress! Lovely. Oooh, your neon earrings are wonderful! Love the clutch, too! Your dress is gorgeous and so are your clutch and earrings. I am so sorry I missed out co-hosting last week but my little one has been very ill - I just wrote an update on her. So nice catching up with all my favorite bloggers. Those earrings are outrageously awesome! Awesome blog by the way!